IEC chief electoral officer Sy Mamabolo. 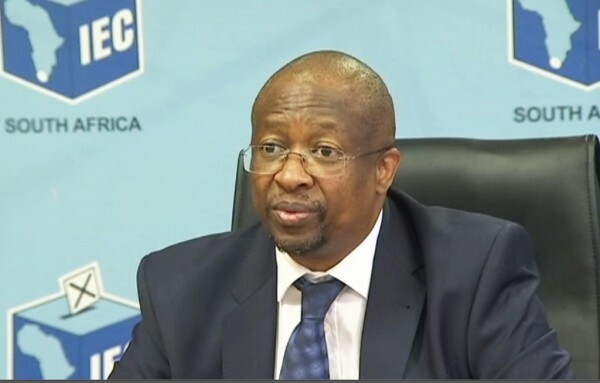 The Electoral Commission of SA (IEC) chief electoral officer Sy Mamabolo said that the recent power cuts would not negatively impact the upcoming elections. Mamabolo was speaking on Wednesday after political parties contesting the 2019 elections had signed the IEC’s Code of conduct.